In modern agricultural politics, organic farming and genetic engineering occupy opposite ends of the spectrum. In the Ronald-Adamchak household, the world is not so black and white. Ronald is a professor of plant pathology at the University of California, Davis. Adamchak manages the student-run organic farm on campus. Together, they’re exploring the juncture where their methods can (and they argue, should) meet to ensure environmentally sustainable food production. Revealing common principles and “leveling the playing field,” this book roughly chronicles one year in the lives of the Ronald-Adamchak family. 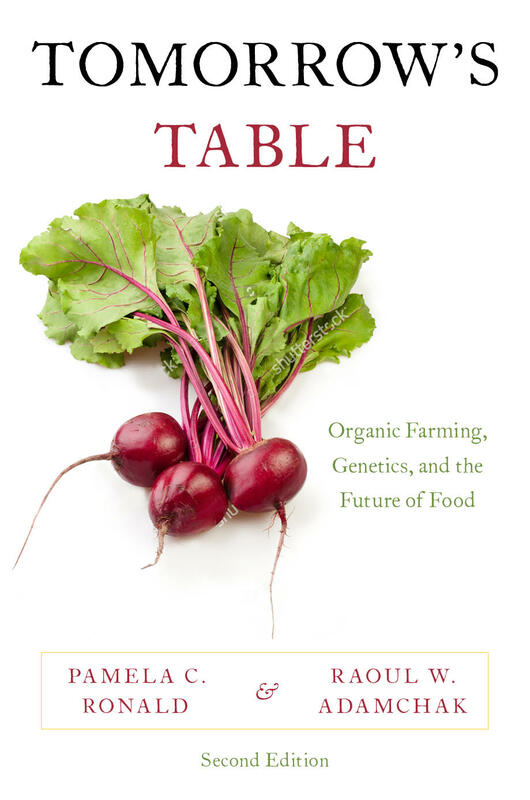 Through dialogue with friends and family, the authors thoughtfully explore the use of GE agriculture and the concerns expressed by consumers. They discuss the contents of their own largely organic pantry, what they choose to feed their children, and how over the last ten years of their marriage, they have developed a specific criteria for the use of GE in agriculture. 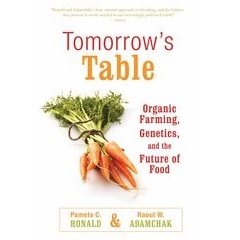 From their personal vantage points, Ronald and Adamchak explain what geneticists and organic farmers actually do, and help readers distinguish between fact and fiction in the debate about crop genetic engineering. 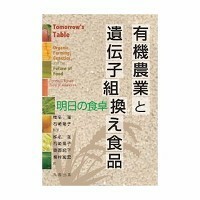 Loosely organized by season, each section of the book addresses a different issue related to the role of GE and organic farming in food production. 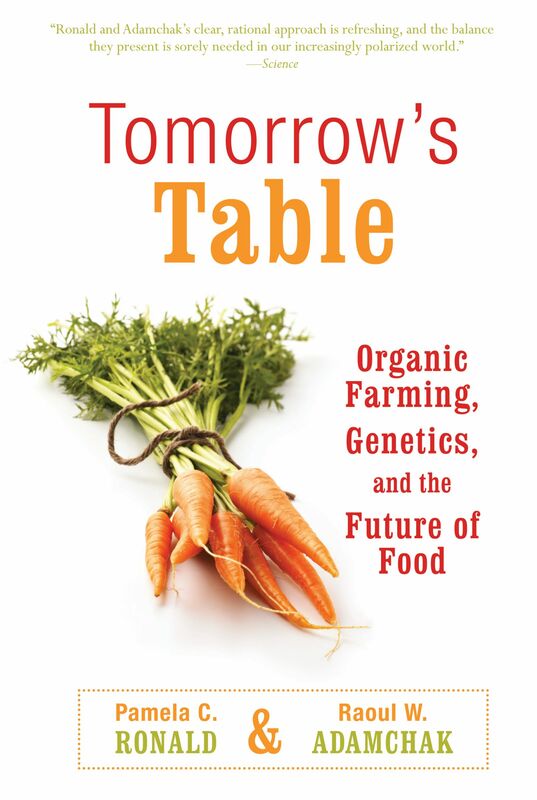 Raoul provides a farmer’s view of the philosophy and practice of organic farming and how it differs from conventional agriculture; Pam describes the tools and processes of genetic engineering, as well as the potential ecological benefits and risks of using GE technology to generate new crop varieties. 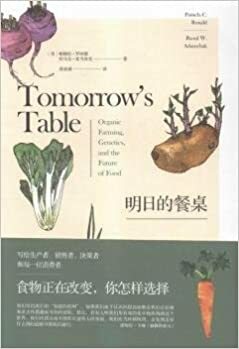 At the end of the book, they describe one of their typical family dinners, explain their choice to bring both genetically engineered and organic food to their table, and share some of their family’s best recipes. “This book is a tale of two marriages. The first is that of Raoul and Pam, the authors, and is a tale of the passions of an organic farmer and a plant genetic scientist. The second is the potential marriage of two technologies-organic agriculture and genetic engineering. … Like all good marriages, both include shared values, lively tensions, and reinvigorating complementarities. [The authors] share a strong sense of both the wonder of the natural world and how, if treated with respect and carefully managed, it can remain a source of inspiration and provision of our daily needs.” — Sir Gordon Conway KCMG FRS, Professor of International Development, Centre for Environmental Policy, Imperial College, London, and past President of the Rockefeller Foundation, from his foreword. Pamela C. Ronald is a Professor in the Department of Plant Pathology at the University of California, Davis. Her laboratory has genetically engineered rice for resistance to diseases and flooding. Her work has been published in Science, Nature , and other scientific periodicals and has also been featured in The New York Times, The Wall Street Journal, Le Monde and on National Public Radio. She is an elected Fellow of the American Association for the Advancement of Science. Raoul Adamchak has grown organic crops for twenty years, part of the time as a partner in Full Belly Farm, a private 150-acre organic vegetable farm. He has inspected over one hundred organic farms as an inspector for California Certified Organic Farmers (CCOF) and served as a member and President of CCOF’s Board of Directors. He now works at the U.C., Davis as the Market Garden Coordinator at the certified organic farm on campus. 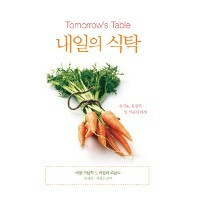 “Organic Gardening Magazine”. Retrieved 2012-06-02. Bill Gates tackles controversy over genetically-modified crops at UC Berkeley. Author and journalist Michael Specter believes that public fear and skepticism of technological developments — from vaccines to genetically modified foods to synthetic biology — threaten to undermine scientific progress. He joins us in studio to discuss his new book, “Denialism.” KQED. The Green Monster – Could Frankenfoods be good for the environment? GMO coupled with organic farms best for environment. The Guardian.April 24, 2008. GMO coupled with organic farms best for environment. Reuters.April 24, 2008.